Greetings disciples, and welcome to the return of Honor The Codex. 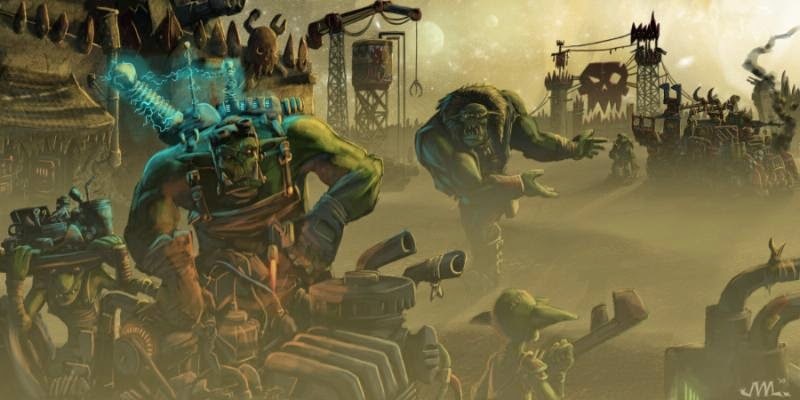 With the dawning of a new codex, it would make sense to reevaluate our stance on units, formations, and tactics. 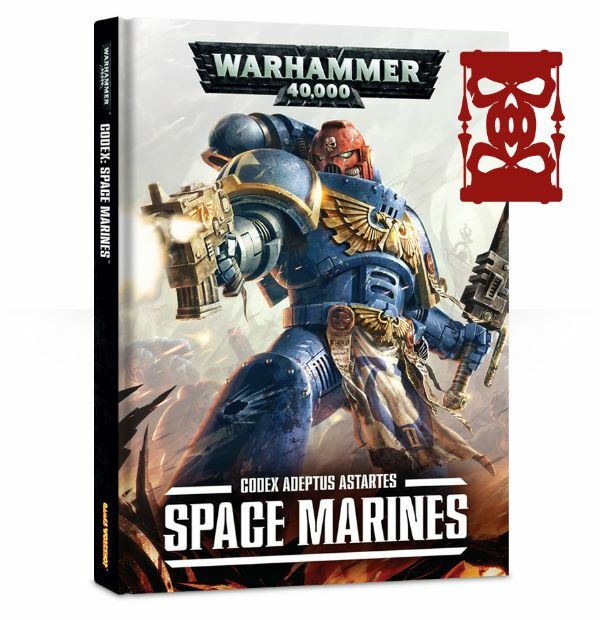 This won't necessarily be another full review, but more a changelog, built off my understanding of the new current Space Marine codex, and my experiences with the last one. I won't make any bones about this, I'm going to break down the codex at both the 'tier one' (tournament) and 'tier two' (casual competitive relative to my local meta) levels, with the same ruthless rating system as last time. Rack the slides on your bolters, brace for impact, and make way for the Emperor's finest: 7th Edition Marines. 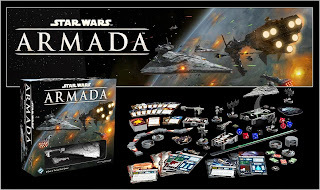 In regards to the better half of the Armada starter, I’m Warmaster Havok and I’m here to give my thoughts on the Imperial side. 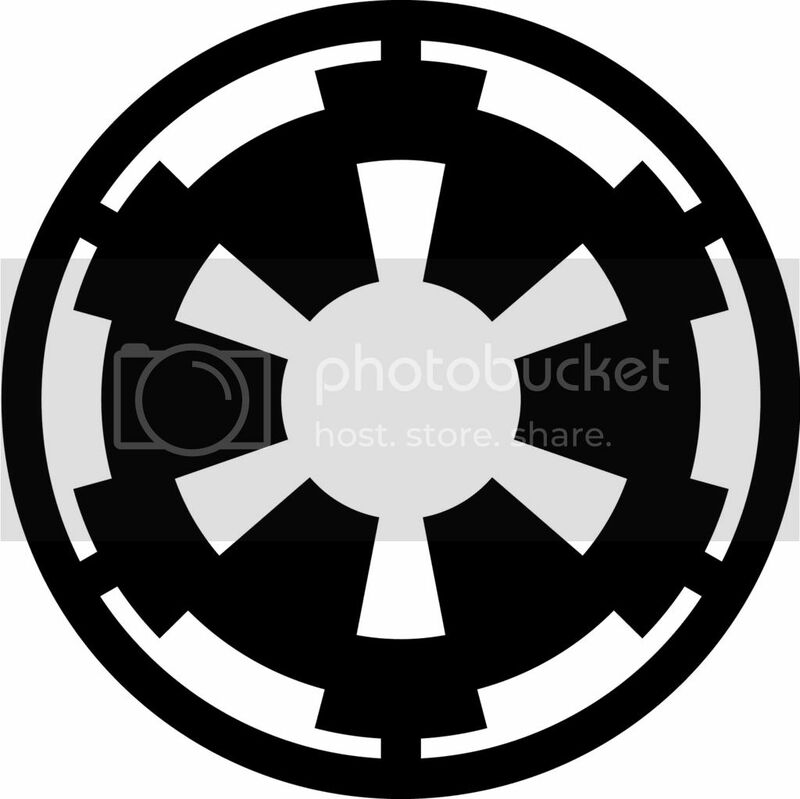 As per the standard of any of the Star Wars stuff, I picked up all of the Imperial sides of the two starters that Corvus and I picked up because there is little that is more satisfying than destroying Corvus' Rebel scum when ever they poke their heads out of what ever hole they are hiding in.